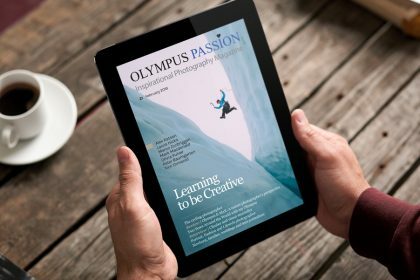 Today we are pleased to announce the official launch of the Olympus Passion Photography Magazine! 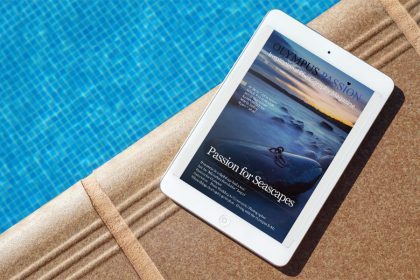 Each month we will present a variety of articles, interviews, tutorials and reviews. 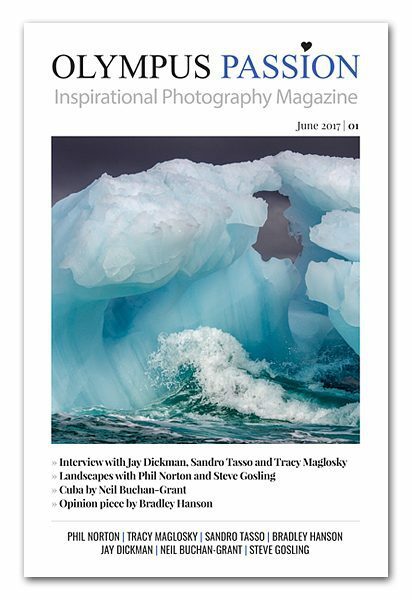 We aim to provide a pleasant reading, help you get more out of your camera and inspire you with a selection of incredible portfolios. 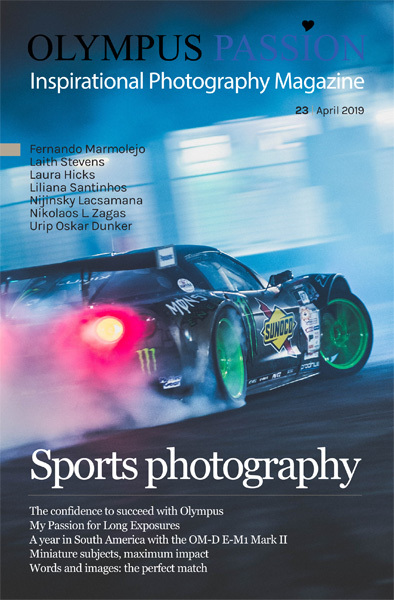 Each monthly issue will only cost 2,50€ (about 2.80 USD), if bought individually, or only 20,00€ (about 22.50USD) for an annual subscription. 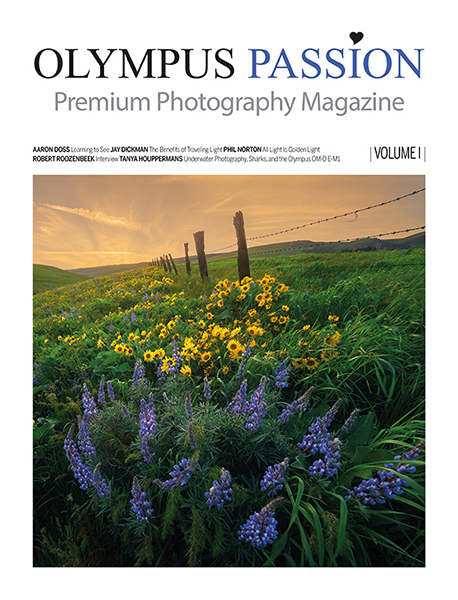 Do you wish to be the first receiving our monthly OLYMPUS PASSION Virtual Photography Magazine? 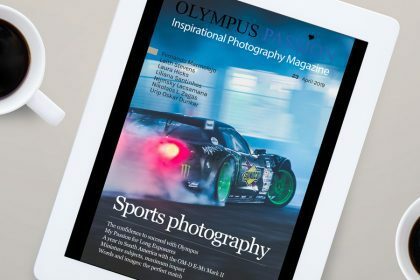 Thank you for your support, helping this project to grow and becoming the main source of information for Olympus users.